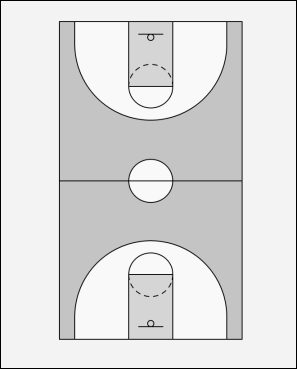 1- can pass to either 2 or 3. 2- gets wide, 4 stays between the circles, 1 steps in as the trailer. If the ball goes back to 1, look to 2 out wide, 2 can look to 4 in the middle. 1 can also look to 4 in the middle.